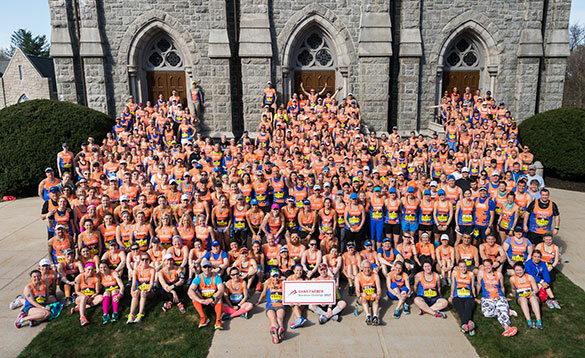 The Dana-Farber Marathon Challenge, in collaboration with the Boston Athletic Association (B.A.A. 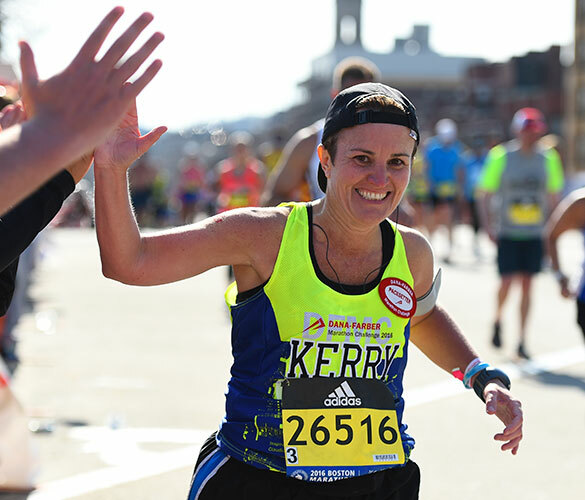 ), offers the exciting opportunity to run the Boston Marathon® while raising critical funds to benefit the Claudia Adams Barr Program in Innovative Basic Cancer Research at Dana-Farber Cancer Institute. Experience Boston’s iconic 26.2 miles in pursuit of the ultimate finish line: a world without cancer. 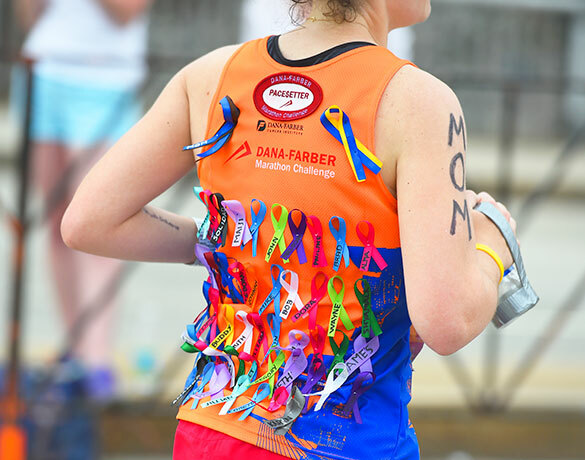 Funds raised by the Dana-Farber Marathon Challenge support the Claudia Adams Barr Program in Innovative Basic Cancer Research. 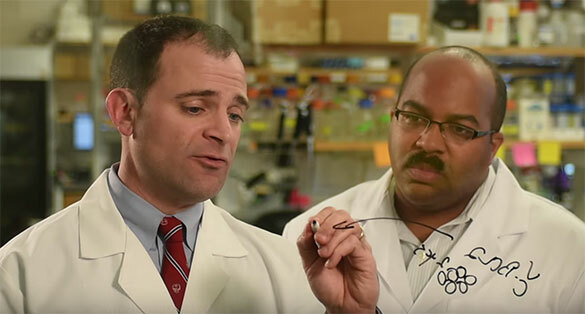 Hear about scientific advancements made by Barr Investigators and learn about the impact of their work.